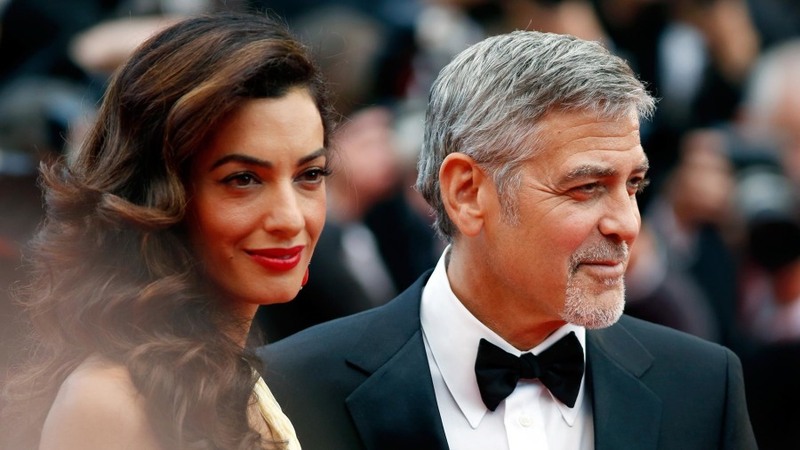 George and Amal Clooney are parents! The Hollywood superstar and his wife have welcomed twins – a girl named Ella and a boy named Alexander. The 56-year-old Academy Award winner and the human rights lawyer wed in September 2014 in Venice, Italy, surrounded by loved ones. 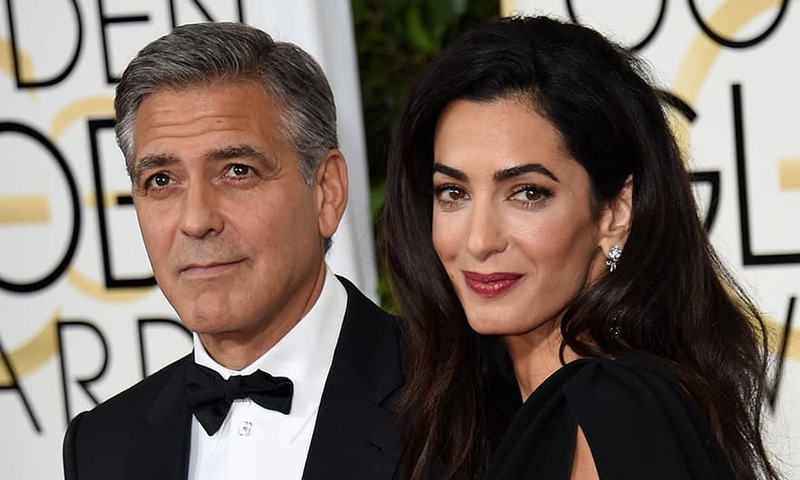 The star-studded list of guests included Bono, Emily Blunt and Matt Damon, among others.